Here be spoilers! Ye have been warned! “Sons of Anarchy” ended its improbable ride Tuesday night, bringing seven years of outlaw biker mayhem to a close on an elegiac note. You would be hard-pressed to find a TV series — or any work in other storytelling format, for that matter — that so clearly bears the imprint of its creator, for good and for ill. Kurt Sutter is occasionally brilliant, sometimes ridiculous; sometimes profound and sometimes insufferably self-indulgent. And so went the show. Sutter’s one of those creators that you have to take the bad with the good, the ridiculous with the sublime, because they are not separable. 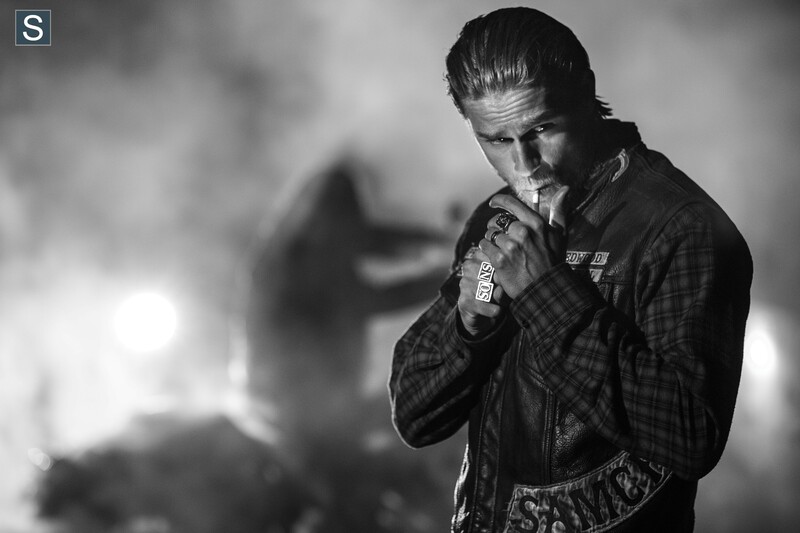 Only an extreme personality could have made SOA what it was and turned it into the ratings powerhouse that it became. Sutters lack of inhibition is an intrinsic part of his creation. It’s bootless to wish he could have been a more disciplined storyteller. In the end, it doesn’t matter, at least to me. It was worth the ride. I believe that a big part of the appeal of SOA was that it explored the fundamental, feral male society — the gang — and did it while developing powerful and compelling women characters. A neat trick, that. 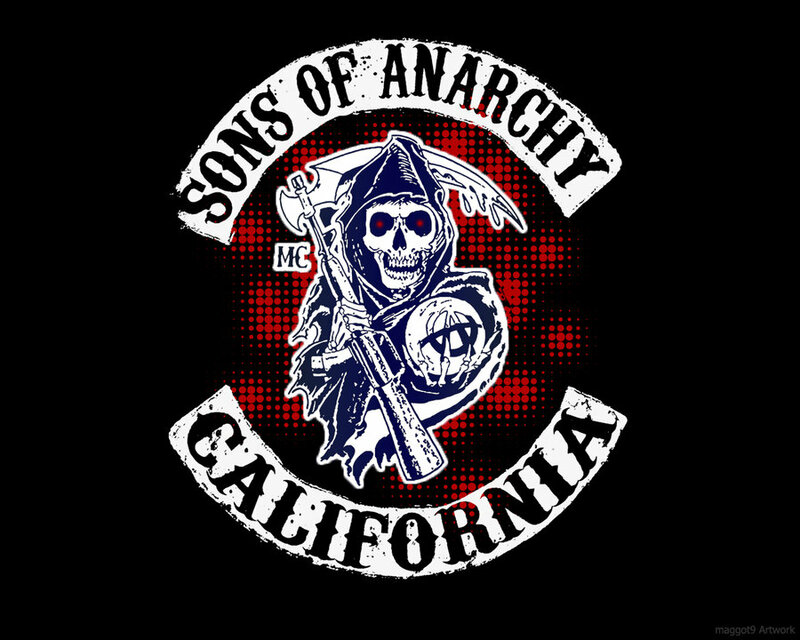 Some have called SOA a “soap opera for men,” usually with a sneer — but it’s not far off the mark. Sutter is not working in realism — SOA is a mythology. And, like the best of pulp fiction, the mythology sometimes flexed its lurid, stylized muscle and punched above its weight. For all the romanticization, the mythologizing, the bill comes due; the fiddler must be paid. In the end, Jax comes to terms with the fact that he is “not a good man” and must sacrifice himself in order to free his family from a seemingly endless spiral of violence and criminality. And, in the great heroic tradition, he achieves a kind of grace, freedom and immortality in his sacrifice. Sutter went all out with the Catholic symbology in the finale — the recurrence of an appearance of a homeless woman who could be interpreted as an angel; bread-and-wine (mingling with blood); Jax’s outstretched arms as he rides to his gory destiny on his father’s motorcycle. It’s all Sutter — and it either works for you or it doesn’t. Death Ride. Jax died with his boots on (not those stupid white sneakers). 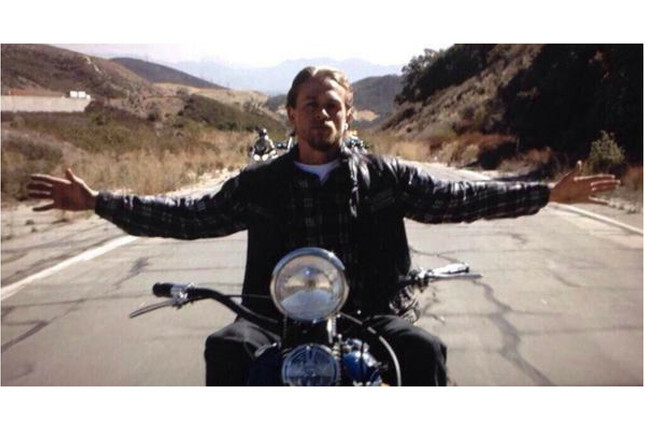 RIP Jax Teller and — as for you, Mr. Sutter — thanks for the ride. • The use of music in SOA was one of the show’s great strengths. The White Buffalo had 10 songs in the series, including the one that played over the final scene. He’s the son of my friends Jeff and Ginny Smith and he’s played at the Sisters Folk Festival a couple of times. SOA boosted his profile to where he’s getting the kind of gigs his potent talent deserves.